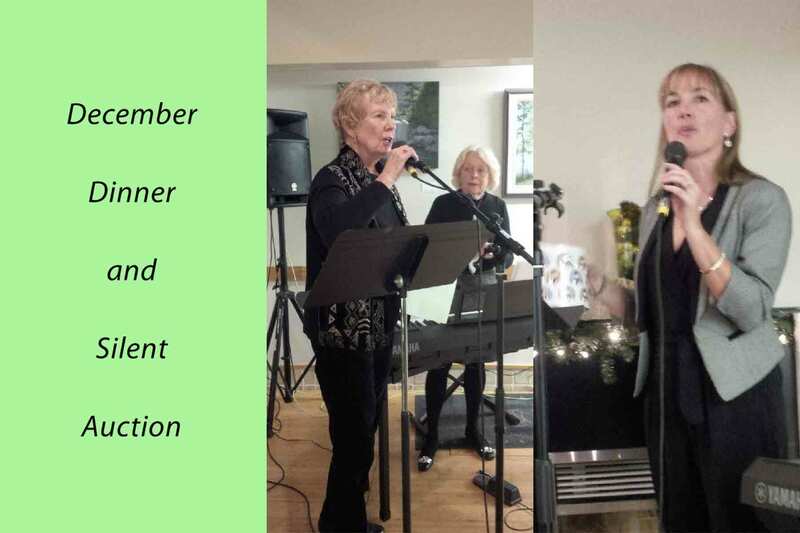 Thursday night we proved how much fun we could have celebrating together over our Christmas meal, music and silent auction. I would like to thank all of those who worked very hard to produce a great evening for us. Thank you. I also want to thank the membership for turning out in such large numbers at this celebration.